there’s 2-3 rumours about a 800€-synth that looks like the iMS20 controller – maybe analog, maybe digital up to 8 voices has been „leaked“ via a south american site. – anyway – still a rumour (there’s talks about a new moog at NAMM 2013). 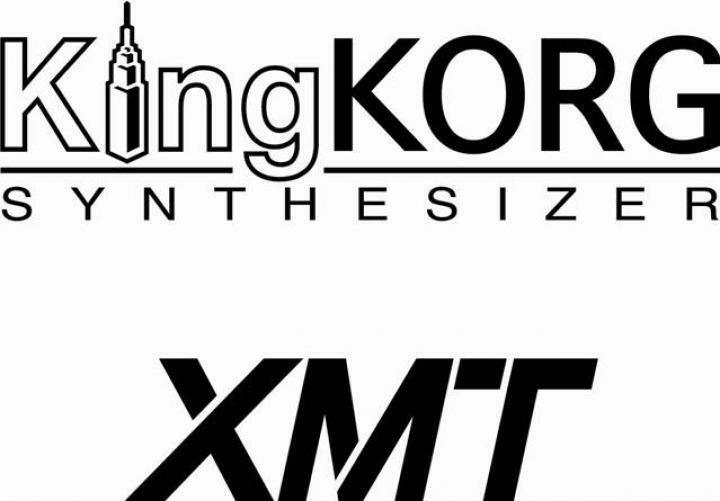 –> King Korg Digital Synthesizer in Synth Database. and here is something to be added to the NAMM checklist..
3 OSC’ed something? or just a piano or just some dream of someone who has a nice paint app installed? 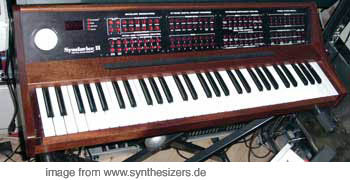 Forum: King Korg . oder was kommt denn da zur NAMM? basically a reduced Radias (just one filter) and no step sequencer, but with CV/Gate. 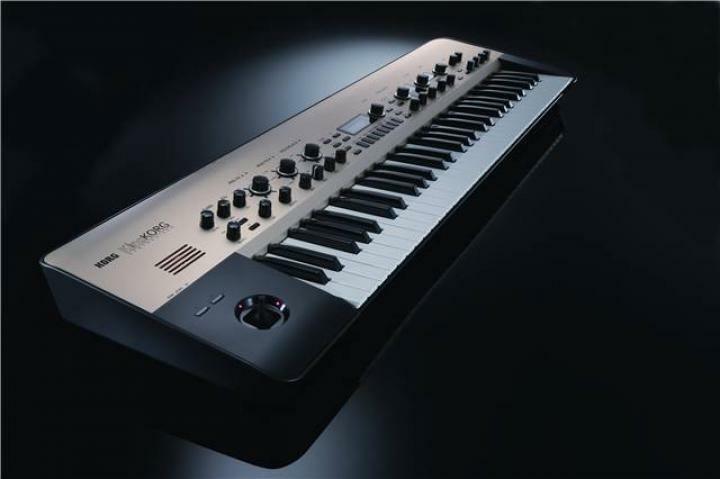 well, there is no smaller keyboard version – that would be cool, so it’s 61 standard.. maybe better for the US buyers and more conservative oriented ones (sorry, players! no to be taken to seriously) ..?